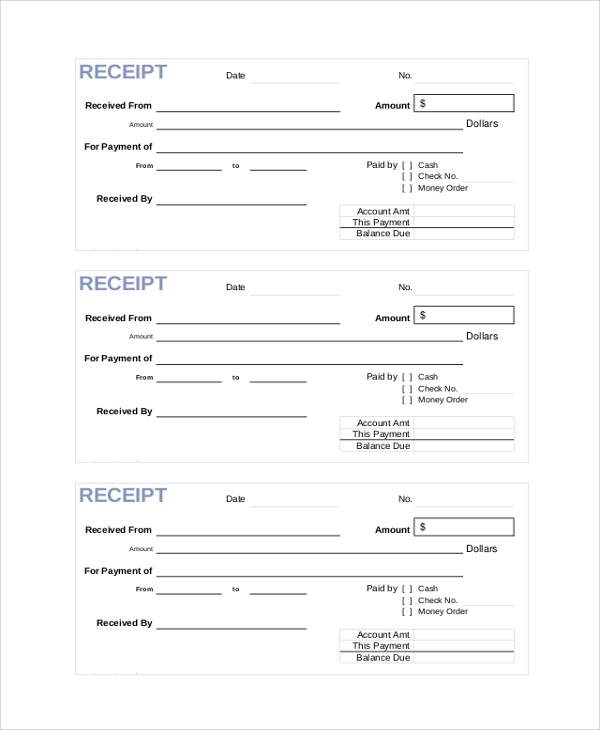 Cash receipt is a record used to document a cash transaction that has occurred. 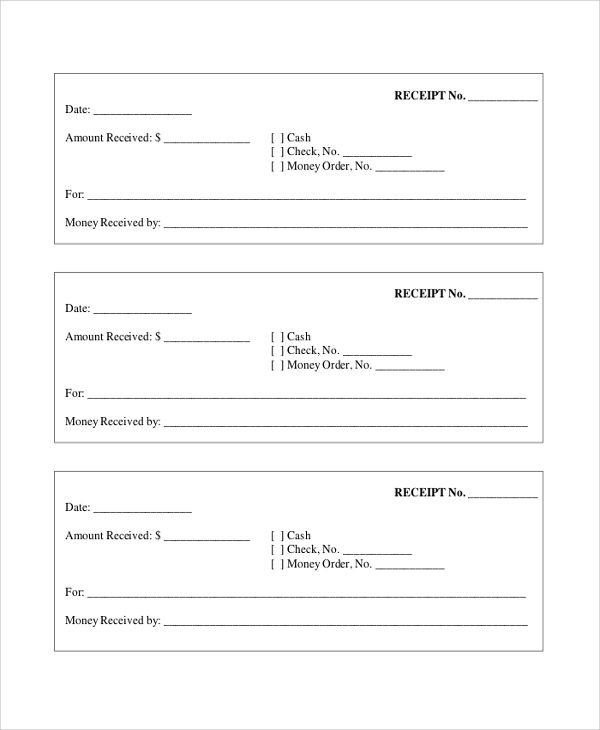 The cash receipt is mostly used in sales activities wherein cash is used as a mode of payment. The receipt is used to show that the buyer has paid for a particular product or service. The receipt contains a duplicate that helps the seller to track all the sales made on a particular day. 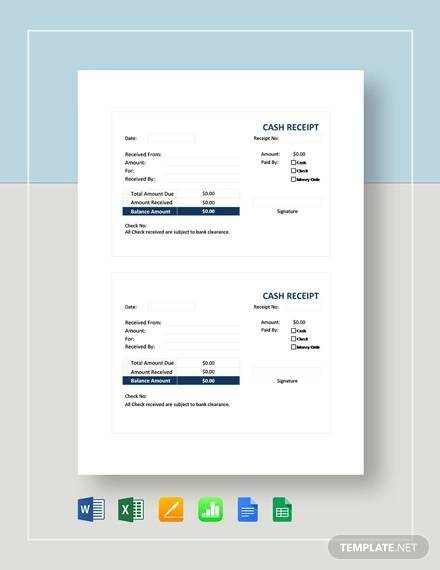 In this article, we have reviewed some of the Sale Receipt Samples that can be used as templates while creating a sales receipt. This is a document written by the seller and it’s given to the buyer to ensure that they have a proof of the payment made. The document shows that the buyer has bought the products using cash and not cheque or credit. Our site has a vast collection of sales receipt samples available for free download. This is a receipt that is given to the buyer by the seller after making a sales transaction. It contains a list of the products the buyer has bought and their prices and then the total amount the buyer has paid the seller. This document is so important since it helps both parties to know what products were sold and bought. This is a sample of a cash sale receipt. 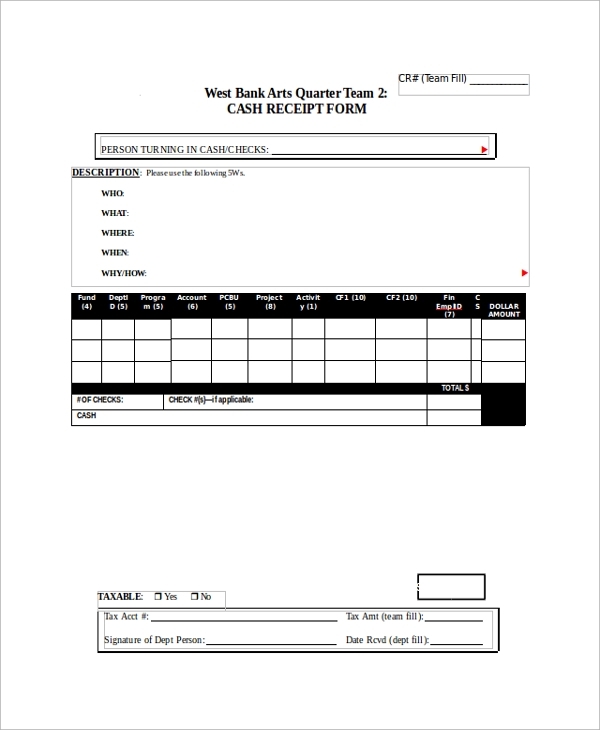 The cash sale receipt deposit is used to show the amount the seller has deposited and how much is remaining for them to finish the payment of the product they have bought. The sample is free for download from our site. Who needs a Cash Sale Receipt? 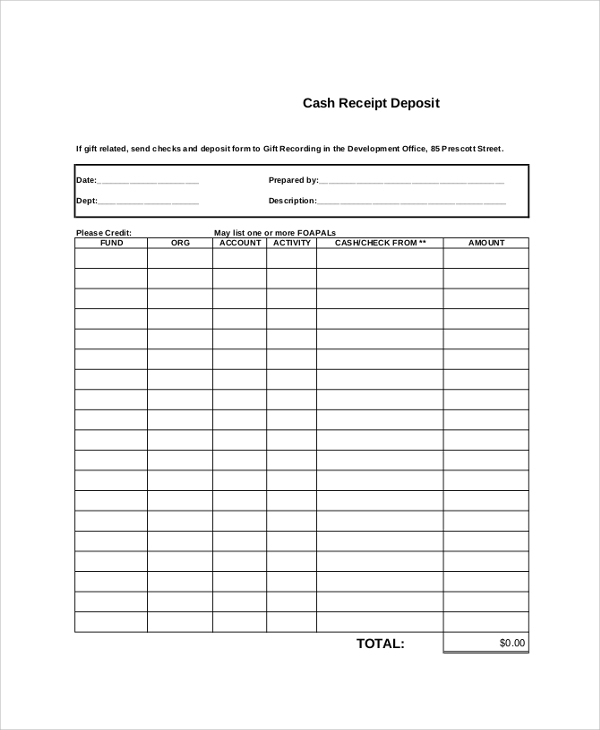 A cash Sales Receipt is a very important document in a sales transaction. It is needed by either the seller or the buyer as a record to show how much should be paid for a certain product. This helps both of them to do their maths and ensure there is no money lost or products go unpaid. 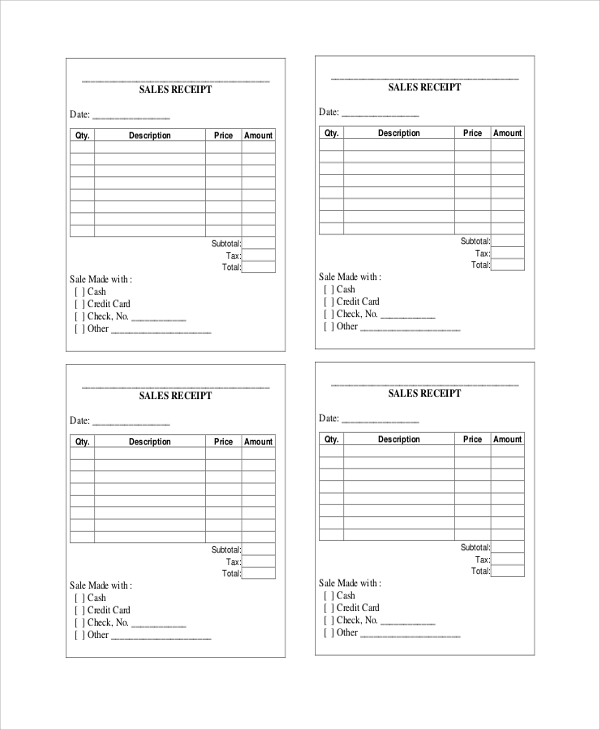 In stock taking, the seller needs the cash sale receipt duplicates to track all sales in a given period and determine whether there is money lost or not. 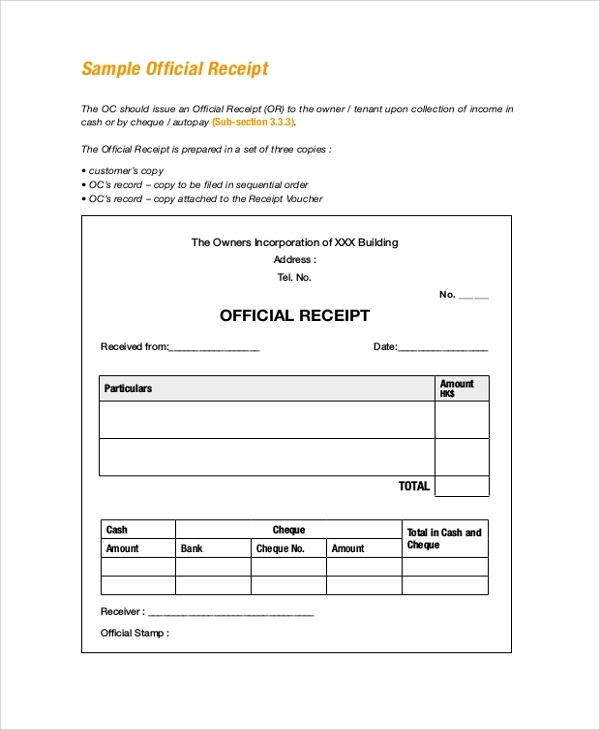 Buyers can download samples of a cash sale receipt from our site and customize it further. Where is a Cash Receipt Needed? 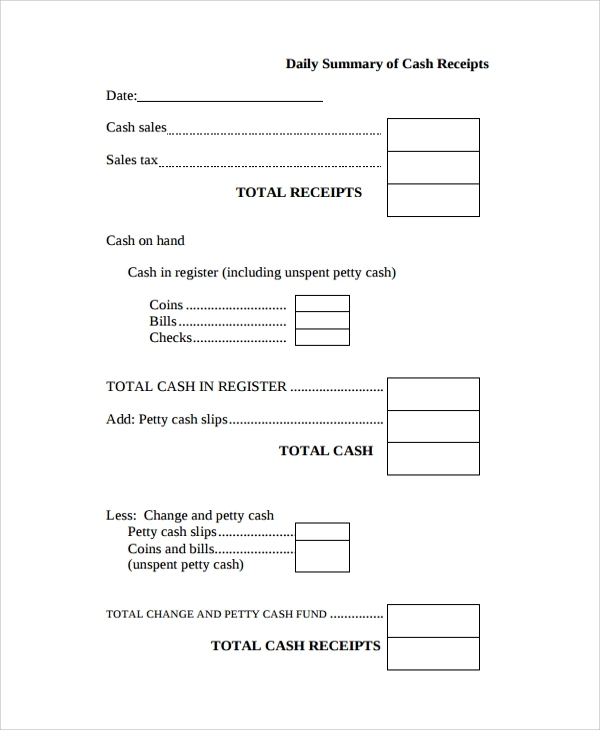 A cash sale receipt is needed wherein the buyer and the seller are involved in a transaction. It acts as the record to show that the buyer has paid for a particular product or service. 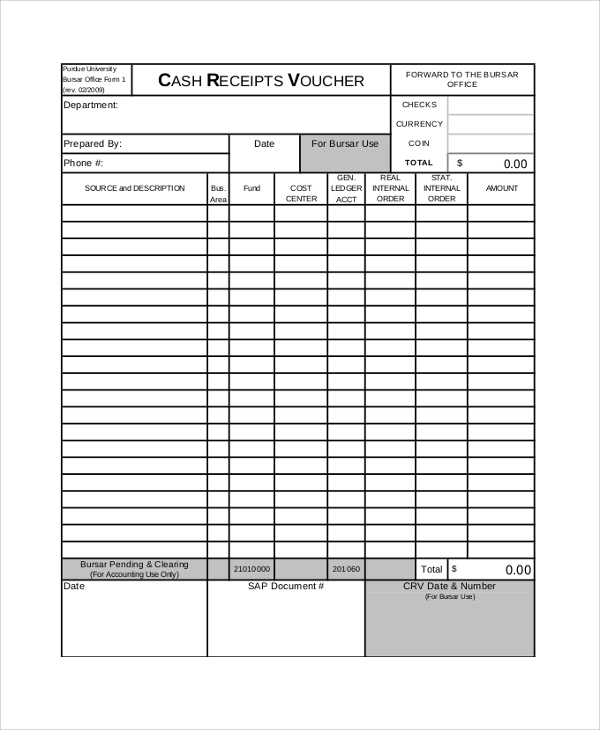 The cash sale receipt is also used to show ownership of certain product if the buyer has no other document to prove that they own a certain product. There are hundreds of other uses of a cash sale receipt. The most common uses are proof of ownership, proof you have paid for a product or a service and also it can also be used as a check list to check whether you have been given all the goods you bought or not. The Cash Receipt shows the product the person has bought, the quantity bought and the amount of money they paid for the product. This information is so much needed whenever taking stock or balancing the sales account. This receipt can also be used by the buyer as a reference of how each product was sold to him/her. People also use a cash sale receipt as proof of ownership. A cash sale receipt is a very important document in a sales transaction. It notifies the buyer the amount of cash they should pay for a particular product or service. For sales to run smoothly without any indifferences between the seller and the buyer, a cash receipt is needed.